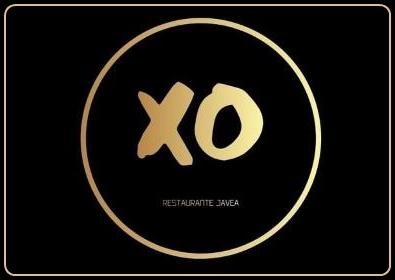 XO Restaurante Xabia is the new casual fine dining restaurant in the historic centre of Javea offering a unique combination of Mediterranean, Asian and South American flavours. 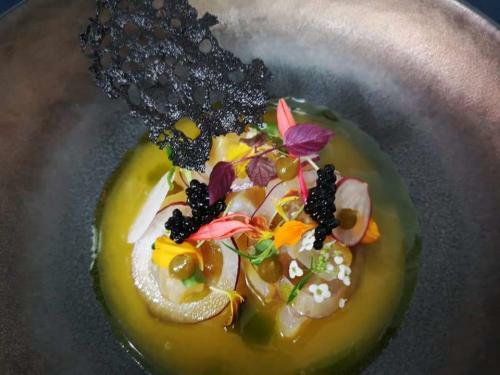 Chef and owner Kristian Greenwell, originally from Newcastle, has worked in several Michelin Star and Rosette restaurants across the UK as well as Moscow and more recently here in Spain. 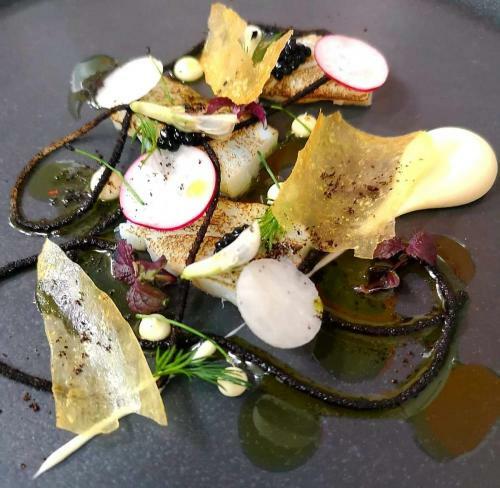 He uses a variety of cookery techniques and high quality, fresh ingredients to create well thoughtout detailed fine dining dishes with balanced flavours that pack a punch. 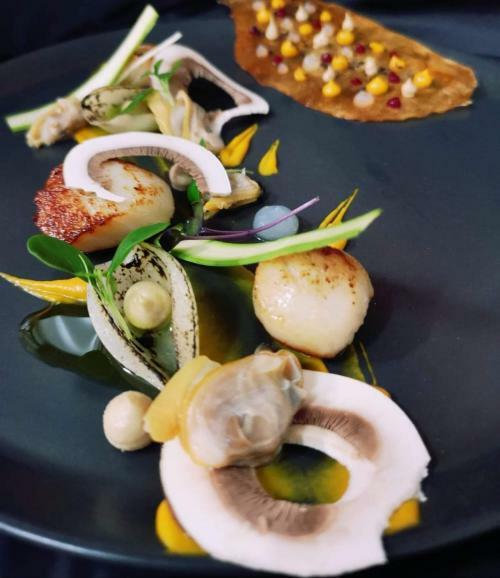 There is a 7 course, weekly changing, Tasting Menu at 40 euros as well as a 2 or 3 course lunch menu, special occasion menus and the A la Carte menu is coming soon. 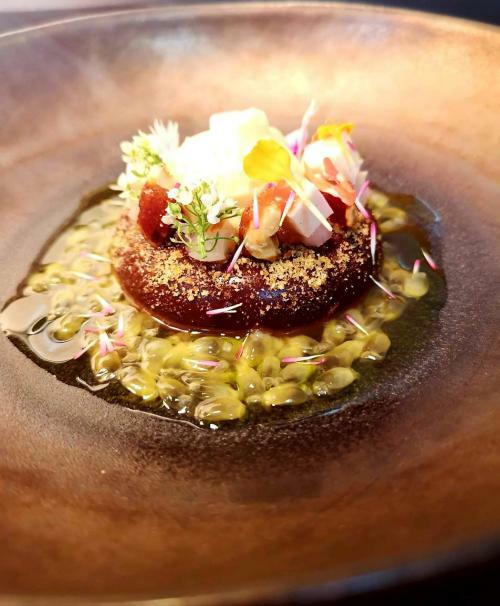 To accompany the fabulous homemade dishes there is a carefully chosen selection of wines, cavas and craft beers.